ABSORBENCY and absorbent products is one of Sirane's core strengths, and the company manufactures a wide range of customised absorbent products with many uses including food packaging, medical & healthcare, horticultural and industrial. For food packaging, we offer absorbent meat pads and soakers, & absorbent pads for seafood, fish, fruit & cheese. We can supply all types of absorbency levels and types, including liquid, blood, odour and ethylene. Sirane also offers absorbent products for use in medical & healthcare, including spillage control, mortuary and funeral products, and dental. We also supply into the flower-packaging trade. Our absorbent products can be supplied with integrated odour control and anti-bacterial/anti-microbial or anti-fungal properties where required. We can offer a wide range of sizes, absorbencies and formats, and tailor the products to suit your needs. 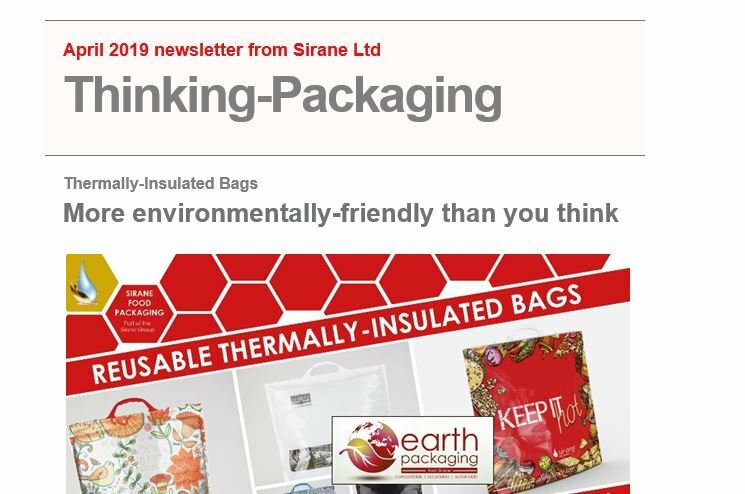 Sirane is one the world's leading absorbency specialists, and we can work with you to develop the products you need, whether it be for food packaging, medical & healthcare, horticultural or for an industrial purpose. Whereas most companies are manufacturing operations supplying a range of absorbent products – which of course we can also do from our range of standard absorbent products range – Sirane’s NPD team is happy to look at your individual requirements and design and develop a solution perfect for you and your customers. If you are looking for a manufacturer of customised absorbent products, then please give us a call on +44 1952 230055.